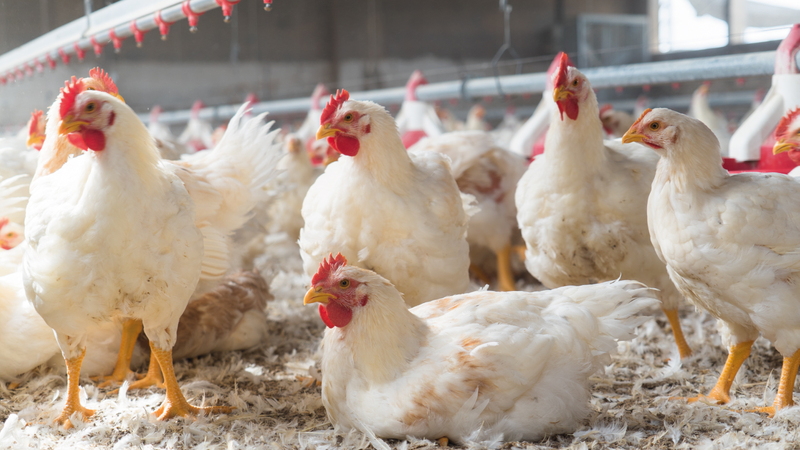 INTEGRATED PRODUCTION – "FROM FARM TO TABLE"
Thus, Avigal sends 1-day chicks laid by the Vall Companys Group's hens to the farms, where they are housed in specified conditions validated by the veterinary service. There, they are reared with feed mixes prepared at our Pontevedra facilities until they reach the required weight for slaughter. The farmer is supported during the entire process by our veterinary team. In addition, the vehicles used to transport both the feed and the "live animals" belong to the Group and Avigal's own abattoir at Campañó is used to slaughter the birds. WHAT DO OUR FARMS FEATURE? We preserve the highest levels of technical and environmental efficiency, using environment-controlled, longitudinally-ventilated buildings. 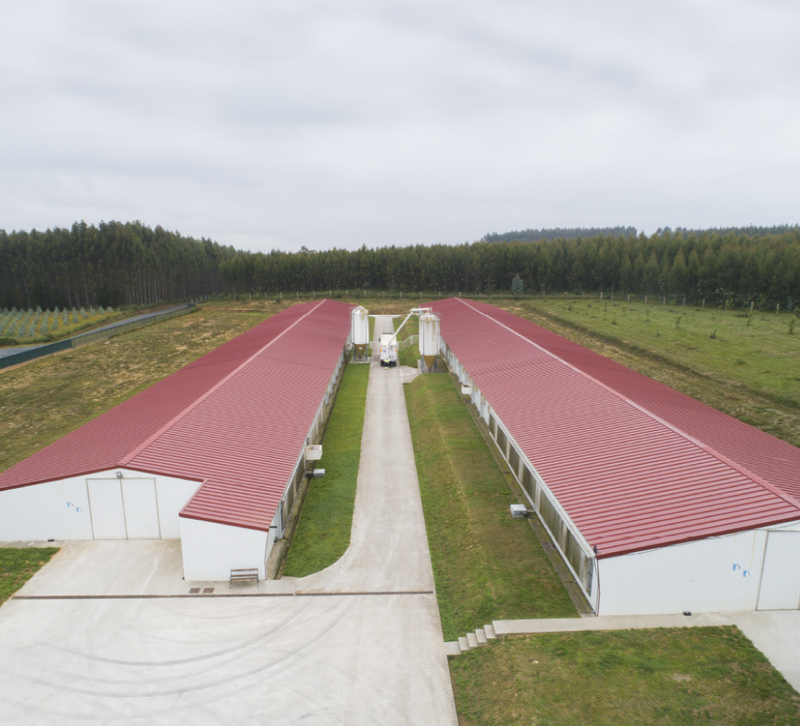 Thus, we ensure optimal animal well-being while also effectively controlling the buildings' environment and significantly reducing energy costs. WHAT ARE AVIGAL VIVO'S GOALS? We help stop the exodus from the rural areas, offering young people a modern work environment in a rural setting. We work to guarantee the highest standards in all the factors that affect animal well-being: density, litter quality, air quality, light, etc. Our technical department provides quality control and training services for farmers.